As ClearDent continues to grow, so has our Support Team. Please welcome our new team members - Cory and Srecko. In Cory's own words:"I have previous experience in the customer service field and am looking forward to providing solutions to challenges that you face in your day-to-day use of the ClearDent software. You can count on my patient, educational approach in problem solving." 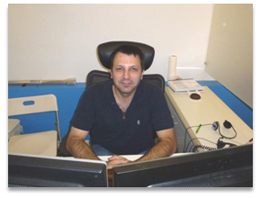 In Srecko's own words:"I enjoy working in a team and have a lot of energy. I have a good understanding of customer service and relations and fully respect our client's busy schedule. I always try to resolve your issues as quickly as possible, and at the same time making sure I interact with you to explain the cause so the same issue may be avoided in the future." To better serve you, we not only have increased the size of the support team, but also extended our support hours. Live telephone support will begin at 5:45am PST and close at 5:00pm PST (8:45am ET to 8:00pm ET), which will greatly benefit all our valued customers. The new support hours will ensure every customer across Canada gets quick, live response with the same professional, courteous attitude that you've come to love. 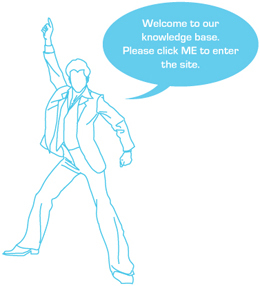 Did you know that answers to most of your frequently asked questions to support can be found online at http://kb.cleardent.com/? 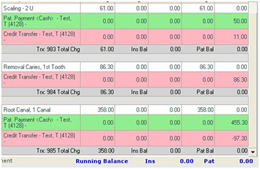 For example, a patient's balance shows as $0.00 but several transactions are displayed in red as they have balances and other transactions show having credits. ClearDent has a nice trick built in to assist in this kind of scenario. Click the Manual Enter option and leave the balance at $0.00. Click Allocate and then Ok.
You may occasionally get an error message when sending an electronic claim, which says: "Please Select an Exception code." The reason why this is happening is because the system thinks the exception code isn't set for the patient. This scenario typically happens if you've recently converted from a different software system to ClearDent. To rectify this, follow the steps below. 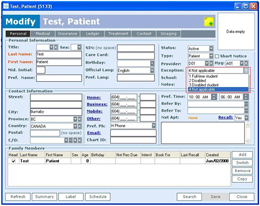 For the patient that failed to send EDI, go to their Personal tab. Next, go to the Exception field in the top right and take note which setting is already set here (the example in the screen shot shows "4 Not applicable"). Temporarily change it to a different exception code and then click the Save button. Now change the exception code back to the original setting and click the Save button again. You should now be able to send electronic claims properly. Thanks to our unprecedented growth and your referrals to colleagues, we've been in high demand and have therefore added another technical consultant to assist with the ever growing interest in ClearDent. 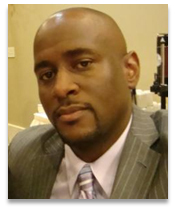 We would like to take this opportunity to introduce you Errol McDonald, our newest member to the ClearDent consulting team. 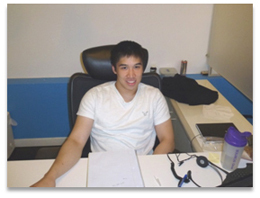 Errol has taken on the role of product and service consultant for the Toronto area. Errol brings with him many years of experience in the high-tech field and strong drive towards business development and client relations. Those of you in the Toronto area that have yet to meet him, he'll be appearing in your office soon and looks forward to meeting all of you in the near future. Better yet, if you have anyone in Toronto that you know may be interested in ClearDent. Please feel free to pass Errol's email and local phone number along. They are emcdonald@cleardent.com and 1-866-253-2748 (office) or 647.717.4524 (cell). ClearDent is growing and we want to be your choice in going Paperless and your practice management system for years to come. We have recently added our ClearConnect service. 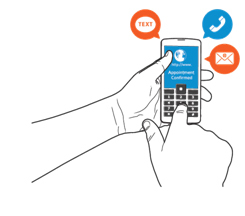 In case you missed it, ClearConnect revolutionizes the way you contact and interact with your patients. ClearConnect allows you to enhance patient communication, free up staff time and boost your production. The best part is that once it's setup for you, the system is virtually maintenance free. Appointment confirmations, treatment plan follow-ups and more have never been easier, more convenient, and more efficient. It's another exclusive innovation from ClearDent. At ClearDent we take our customer's comments and feedback very sincerely. Please feel free to let us know how we're doing and how we can better serve you by emailing us your comments to support@cleardent.com.